This year, Journey, Princess Cruises’ customer loyalty magazine, has been shortlisted for Customer Magazine of the Year by the PPA. 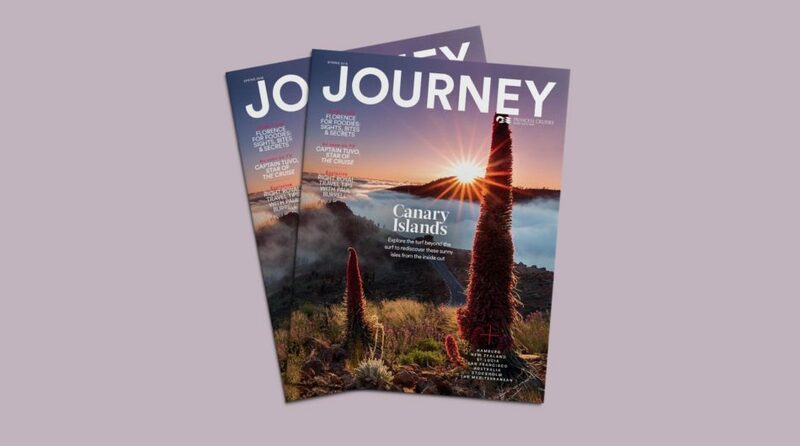 Journey is the flagship title created for Princess Cruises by content agency The River Group and is a magazine designed to reinforce the Princess Cruises’ ‘Come Back New’ proposition. The content features inspirational location photography and a range of editorial features to transport readers to Princess Cruises’ worldwide destinations. The results of the awards will be announced on 27 June 2018. 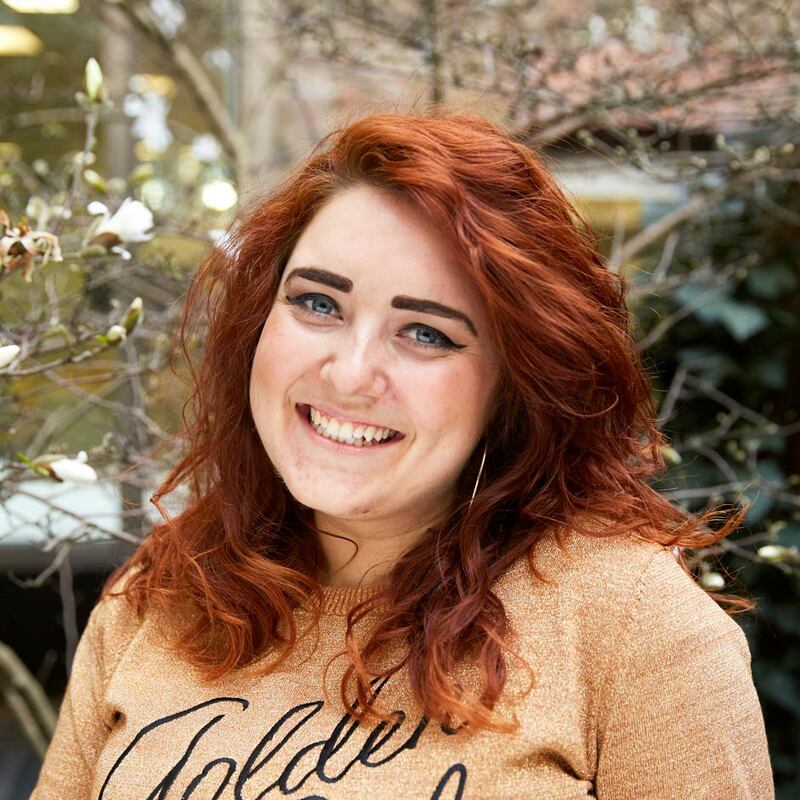 The River Group is a 24-year-old full-service content innovation agency based at Marble Arch, London. In an age of content spam, we don’t add to the noise, we make content designed around a simple consumer/brand value equation. Our content is a collision between the new science of digital and the old artistry of storytelling. We produce content for web, social and print, to address hard-nosed marketing objectives for 18 clients, including Holland & Barrett, Co-op Food, Superdrug, Princess Cruises and Ramblers. We have 104 staff, we work across 18 international markets and have billings of £15 million.